Fastener Fair India is part of the Fastener Fair series of targeted trade exhibitions for the fastener and fixings industry, which includes Fastener Fair Mexico, Fastener Fair Turkey, Fastener Fair Russia, Fastener Fair Italy and the flagship event Fastener Fair Stuttgart, Europe's leading international trade fair for this industry sector. 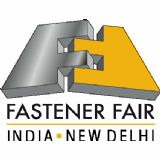 This series also includes Fastener Fair India, Mumbai. 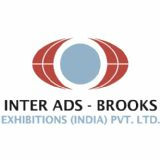 Inter Ads-Brooks Exhibitions (India) Pvt. Ltd.